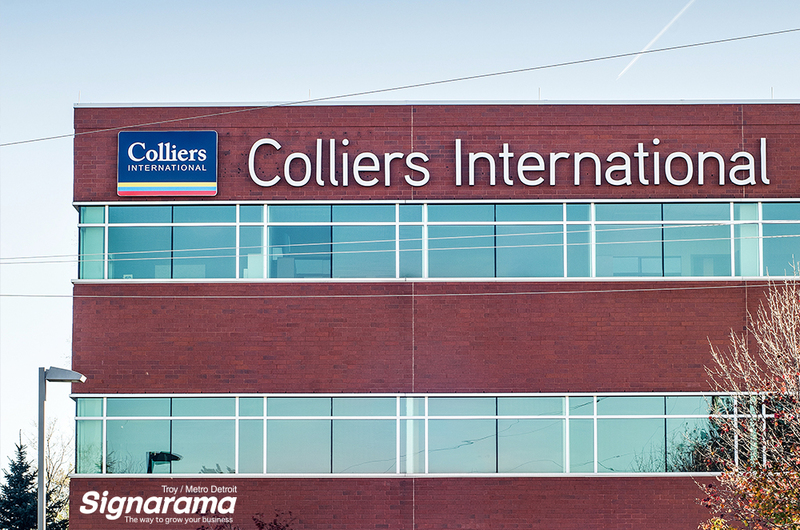 An exterior sign for your business is one of the most important decisions for your company. 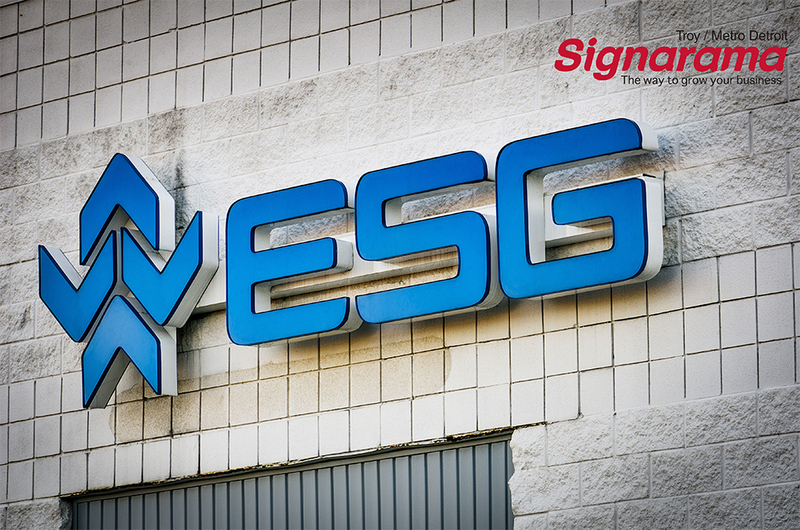 Signarama is here to help manufacture a sign that not only matches your businesses style, but its needs as well. 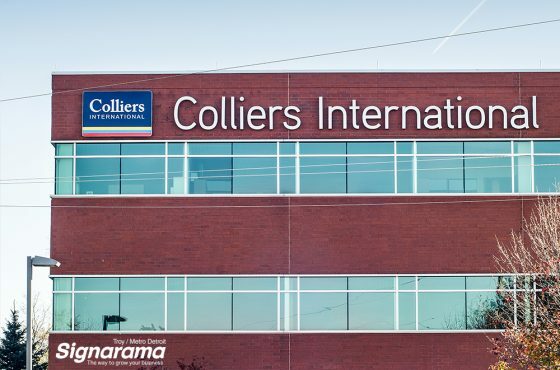 Channel letters are customizable metal letters that are most commonly used on the exterior of a building outside of a storefront, strip mall public buildings & offices. Channel letter signs help businesses shape their identity & build their brand through brand awareness. Often being on the exterior of a building, channel letters are visible from miles away. 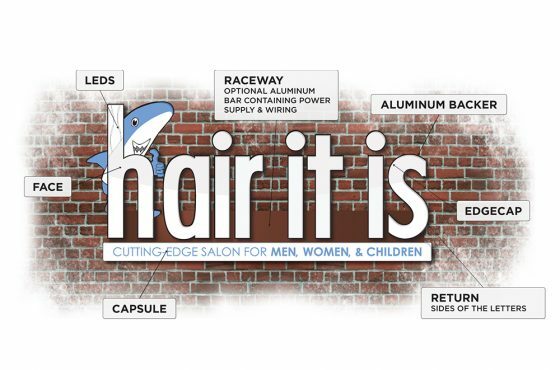 There are hundreds of options for channel letter signage; varied fonts, materials, lighting options, sizing & colors. Our sign experts here at Signarama Troy/Metro Detroit can customize your sign all while fitting within your brand. Channel letters are often mounted either flush to the building (attached directly to the building façade), or they will be mounted on a raceway (wireway). A raceway is used a mounting structure & also as a container for the sign's electrical components. A standard channel letter is front lit, meaning the illumination comes from the front of the letter through the sign face. Other lighting options include back (halo)-lit or reverse lit letters. The illumination from this type comes through the back of the letter, giving the sign a "halo" lighting effect. Channel letters are built with metal sign backers, returns (cans) & an acrylic sign face. Signarama of Troy proudly produces all of our channel letters in-house under UL standards. 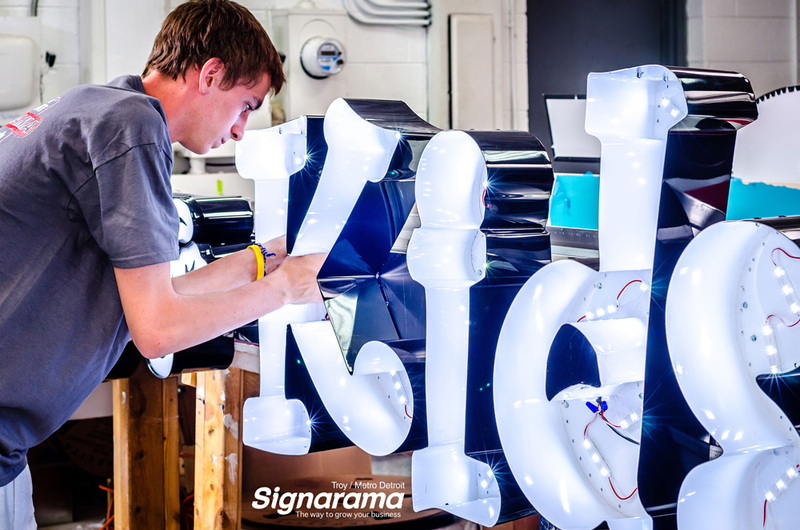 Signarama Detroit uses high efficiency LED lighting. As neon lighting has become the "old school" solution for channel letters, we are confident that LED lights provide the best solution with over 100,000 hours of guaranteed lighting, & an average of electrical savings of 15% per year. 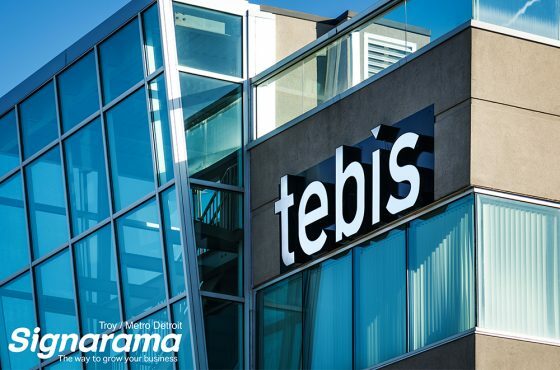 Depending on the scope of the project, our team uses Samsung LED's, GE Tetra LED's, JT LED's, & Sloan LED's. We have built hundreds of channel letter signs in Metro Detroit & all over the country. From 1-800 Law Firm in Southfield, to Sylvan Learning Center Livonia; Blue Apron Bakery in South Lyon, to Kelly Services in Troy & EmbroidMe in Farmington Hills, we are proud to have helped so many businesses solidify their place in Metro Detroit, Michigan. We are the only sign company in Michigan that loves giving tours of our fabrication facility to each & every customer. 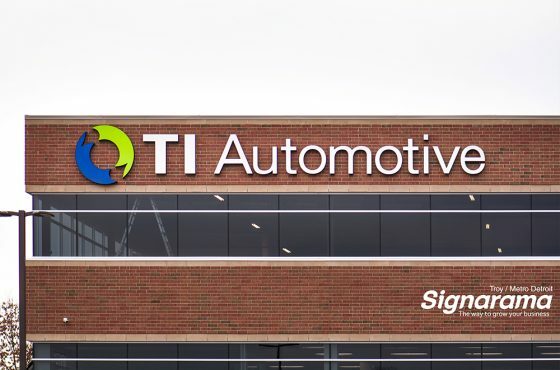 Please stop by our Troy, Michigan facility & check out how we build our channel letter signs!